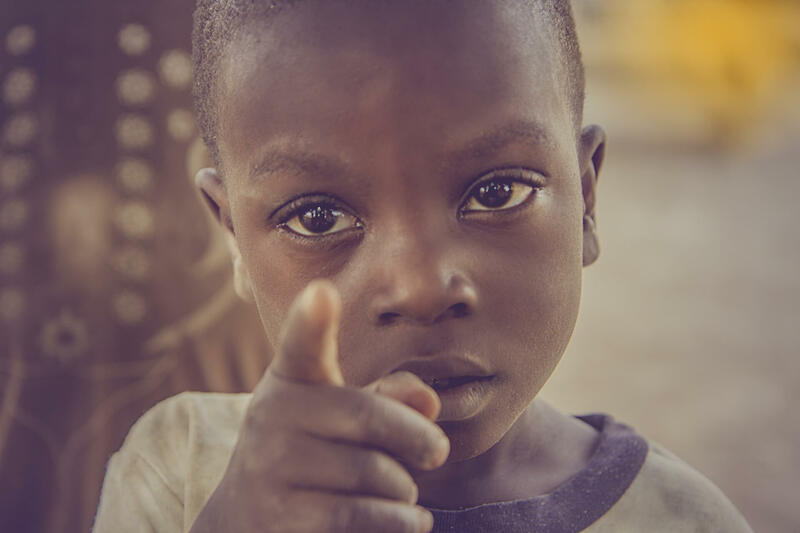 Ghana is a beautiful country in the sub-region of West Africa, specifically along the Gulf of Guinea and the Atlantic Ocean. 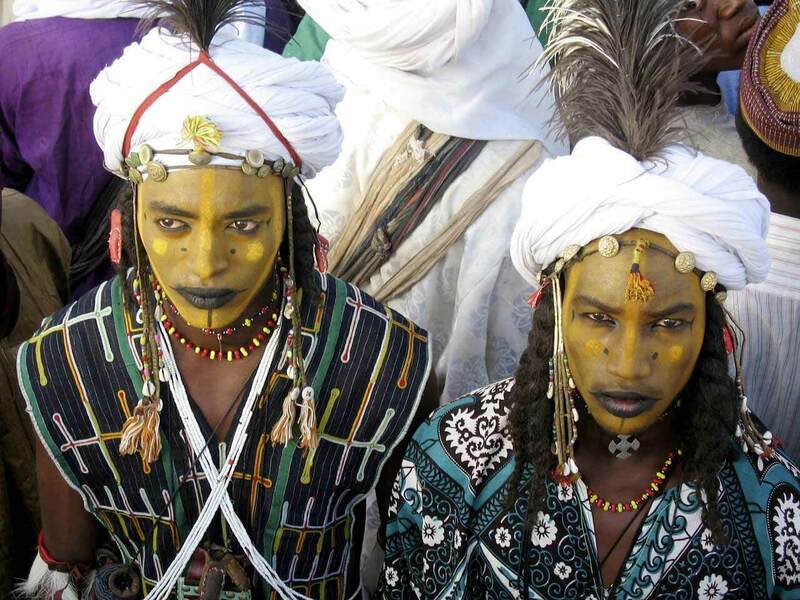 Known for basking with a rich and colourful culture, this amazing country is popular for quite a lot of factors. For example, she is the first African country in sub-Saharan Africa to gain her independence in 1957. 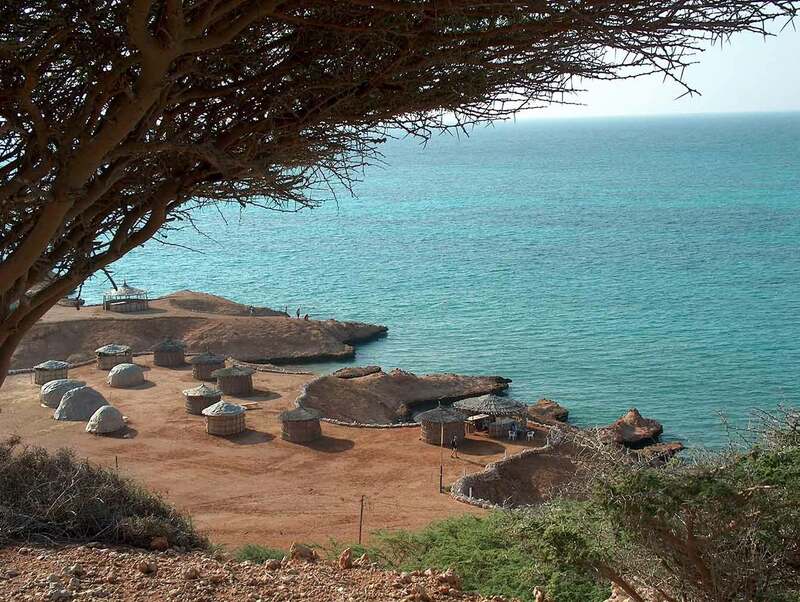 Also, it ranks as Africa’s most peaceful country by the Global Peace Index, plus, it is home to the longest man-made lake. This lake is called Lake Volta, and is over 250 miles long covering about 3.6% of the entire country. Enough of the history lesson, now onto the food! The Ghanaian Jollof rice is a very popular dish enjoyed in Ghana by all. This delicious meal is very easy to make and is sought after by a lot of people at parties. 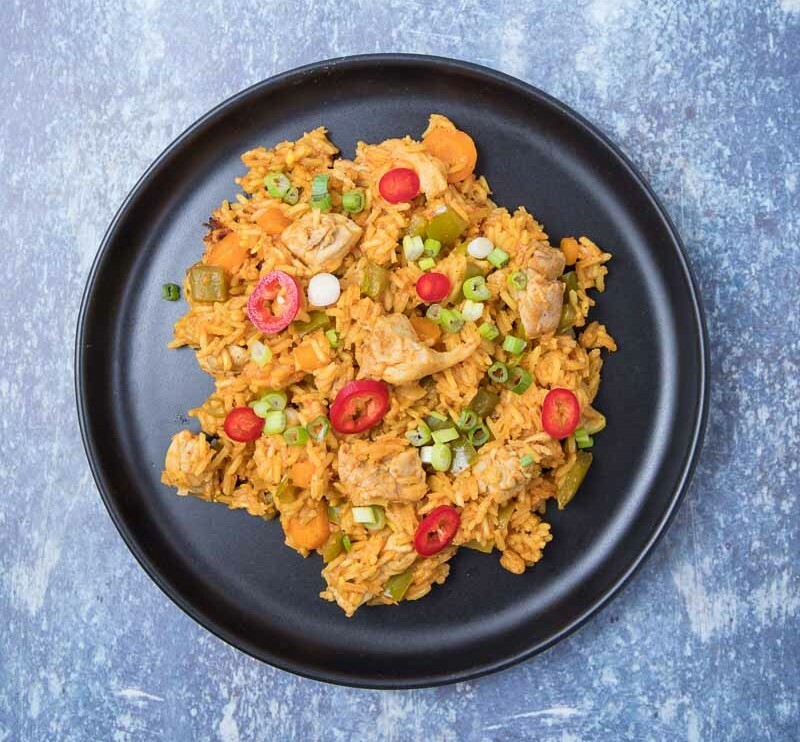 A little-known fact is, there is contention between Ghanaian and Nigerian food aficionados on which nation has the best Jollof rice; we’ll leave you the reader to find out! There are a few variations of Jollof rice, but usual ingredients are; some rice, boneless chicken, chicken stock, vegetable oil, onion, tomatoes, and seasoning. Kenkey, also called Kormi or Dorkunu, is a local Ghanaian dish that is enjoyed by many and is very healthy. This dish is usually served with a peppered sauce, stew, or soup, and very similar to dumplings. Usual ingredients are; corn meal, banana leaves or aluminum foil for wrapping during steaming, a tablespoon of vinegar, and a cup of water. 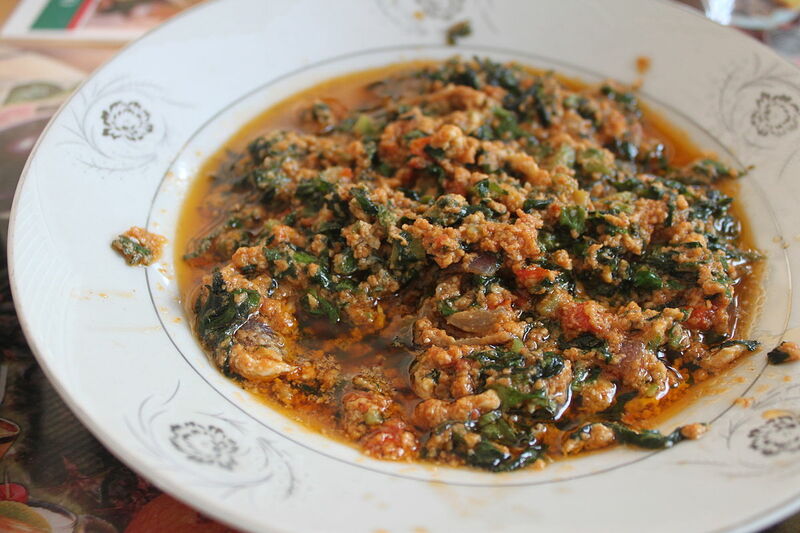 Kentumere is an amazing dish that contains fish and spinach in a sauce. This lean meal is absolutely perfect for anyone looking to shed some weight, as well as stay fit and healthy. Usual ingredients are; a cup of palm oil, chopped onion and spinach, a teaspoon of cayenne pepper, a cup of tomatoes, and kippered herring. The dish is quite flexible but is usually eaten with rice or plantain. 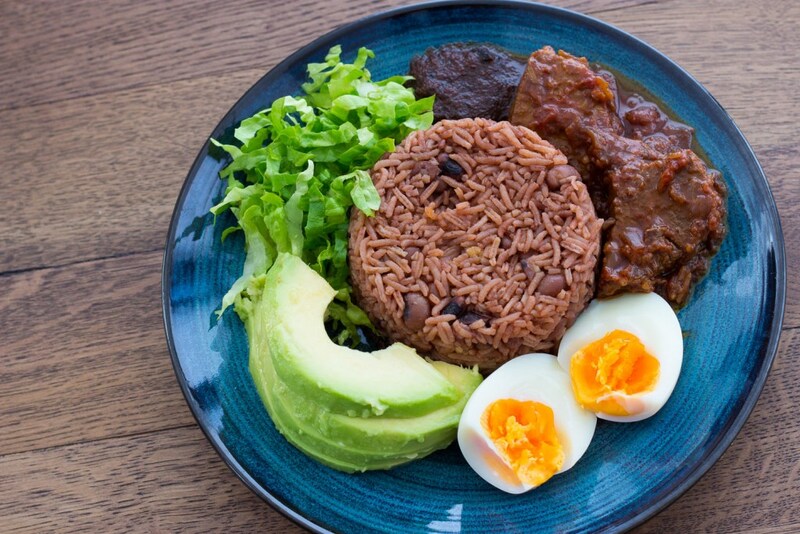 Waakye is a dish made of beans and rice, usually enjoyed with shitor. Usual ingredients are; black beans, rice, bicarbonate soda, vegetable oil, and salt to taste. Shitor is a special kind of peppered sauce usually comprised of onions, ginger, fresh pepper, garlic, tomato puree, dried pepper powder, nutmeg, vegetable oil, salt, dried herrings and powdered shrimps. 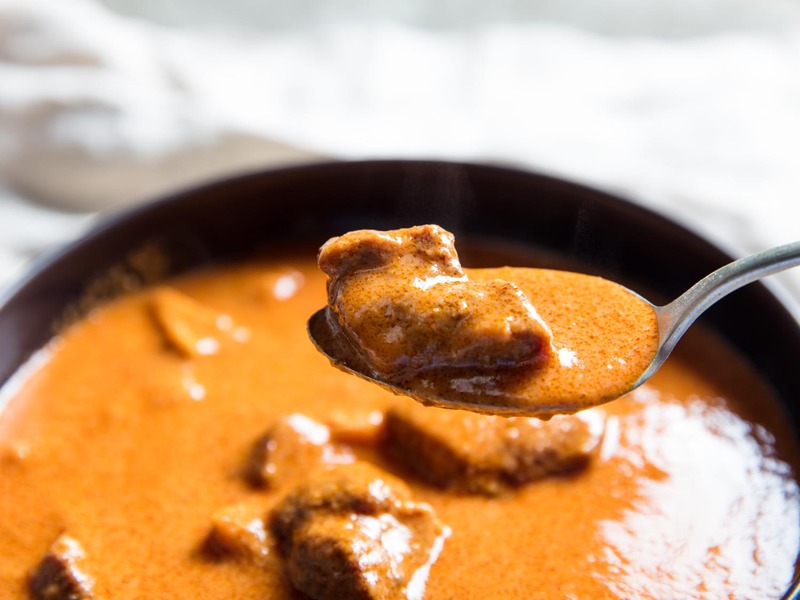 Groundnut soup is one of the major soups enjoyed in Ghana. This meal is usually prepared with Tilapia, meat, or crabs. Usual ingredients are: fish, beef, or crab, peeled groundnuts, crayfish, palm oil, seasoning, and vegetables. This dish is usually accompanied by any suitable solid food such as rice, yam or banku. 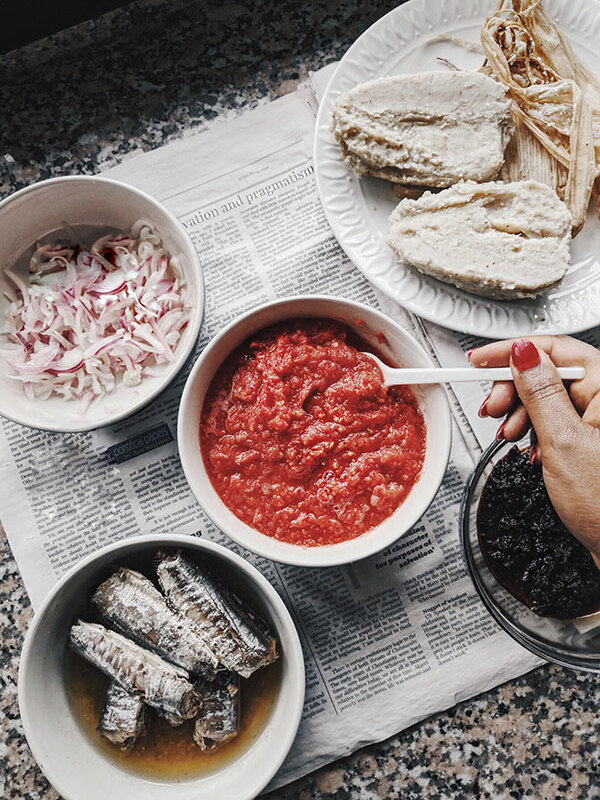 With these meal choices, you are definitely assured a mouth-watering visit to Ghana, and lay claim to having experienced Ghanaian food culture firsthand.